Brad Brach and the Chicago Cubs agreed to a one-year, $3 million deal Thursday. After splitting last season between the Orioles and Braves, Brach lands in Chicago where he may take on the closing role to start the season with Brandon Morrow out for at least the first month of the season. 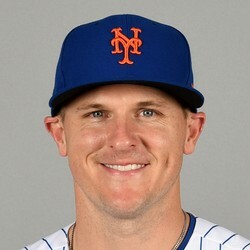 Brach closed out the 2018 season going 2-4 with a 3.59 ERA, 1.596 WHIP, 60 strikeouts, and 12 saves. We will see how the Cubs choose to utilize Brach as the season approaches.